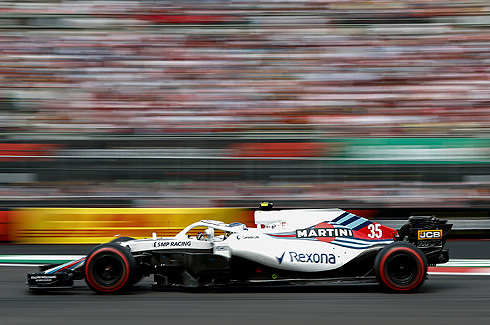 The results of the 2018 Mexican GP would see the Williams Martini team drivers finish in 12th and 13th with Lance Stroll leading team-mate Sergey Sirotkin. 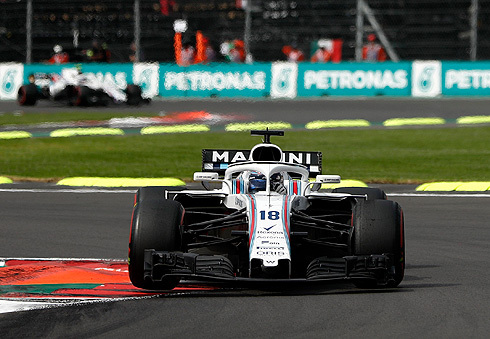 The team, like many o0thers, would struggle with their tyre management so from that perspective both drivers would pleased with their performances. But in the overall results both drivers would still finish two laps behind the leaders. On top of this the team would receive a fine for an unsafe release of Lance in one of his pit stops which would see a mechanic knocked over thankfully escaping injury. "A very good team effort today. The way we managed the final stint doing 58 laps on the prime tyres was absolutely mega. With 10 laps to go I still had better tyres than the cars around me. I had a really good rhythm and a lot more pace than the cars ahead. I was side by side with Kevin (Magnussen) but when the Virtual Safety Car came it completely ruined my rhythm, which in turn, cooled down the tyres and reset things. During the restart I was struggling to warm up my prime tyres and it took me three laps to get them back into the window. I put a tough move on Kevin and had four laps to catch the cars ahead. In the final few laps I was able to catch the cars ahead of me, but the race was over. We did a really good job of managing the stint, but I’m disappointed I couldn’t be more aggressive in the fight back towards the end of the race. Overall, mixed feelings." "It was too bad we couldn't score points today. Maybe with a one-stop - I know Sergey managed a one stop - we would have been able to. But we were in a bit of a different position fighting on track in the first stint. The ultrasoft in the first stint went off very quickly, so we had to go to a two-stop strategy. Then we went really long on the supersoft, and we were just managing that." "Considering our general performance level that was a relatively good day. Again, two cars home in good condition, which is a positive for the team. 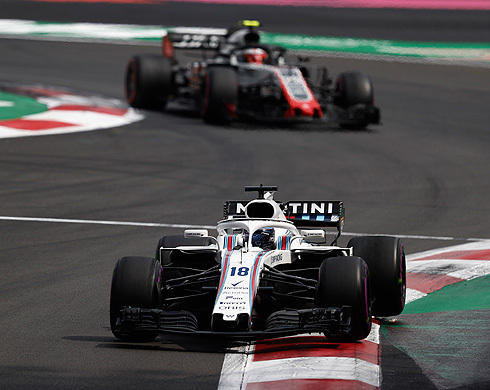 It was a very tough race with tyre management, both drivers showed themselves extremely competent at controlling their pace and controlling the use of the tyre. That’s what made the difference for them in the end to beat some of the cars out there this afternoon."